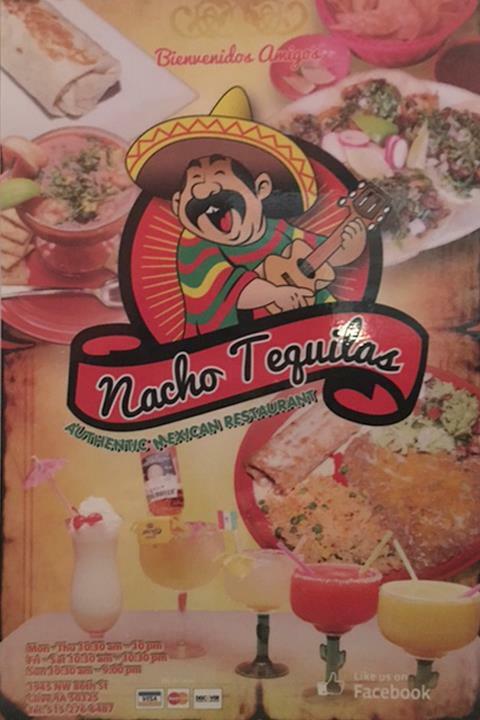 Best Margaritas and Tacos in town! 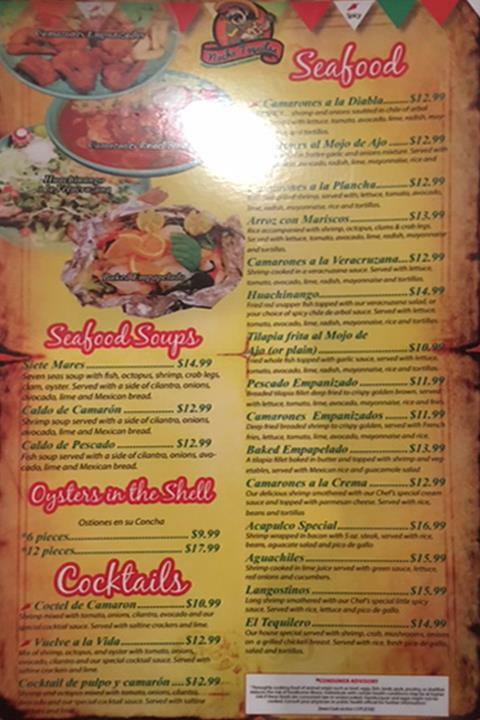 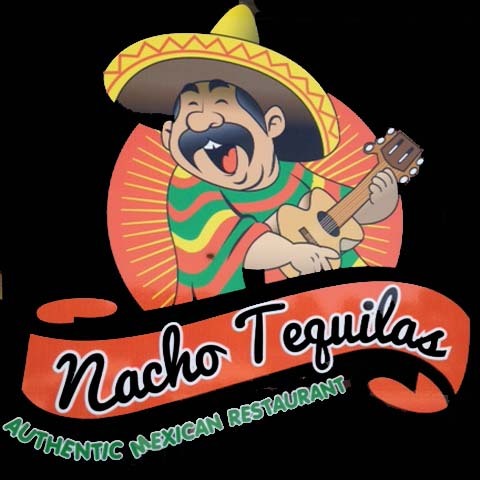 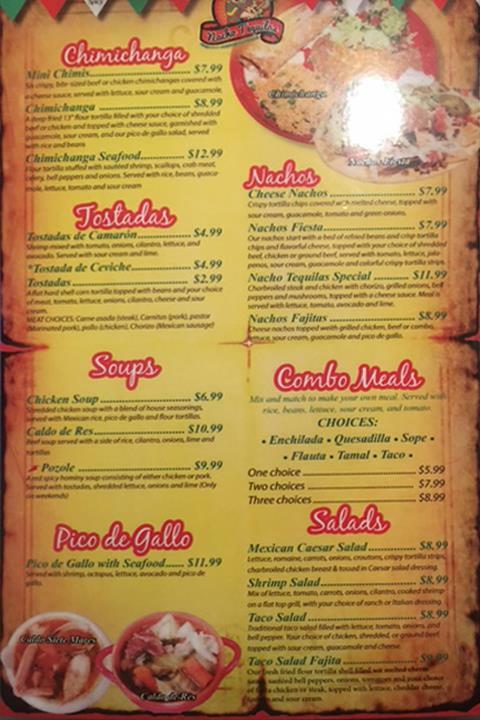 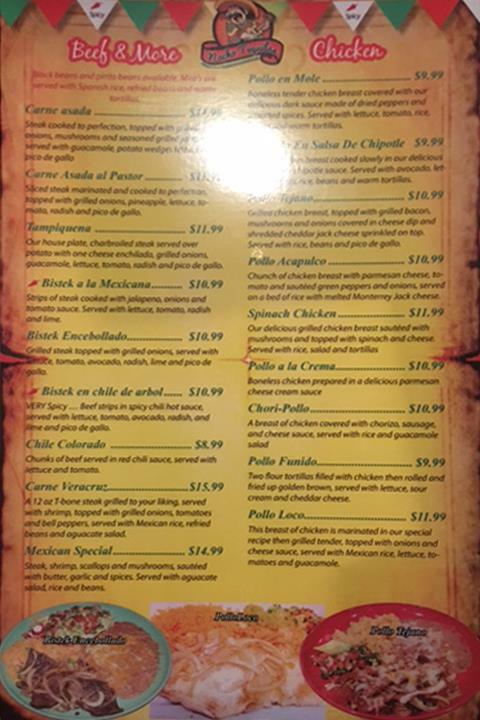 Nacho Tequilas, in Clive, IA, is the area's leading Mexican restaurant serving Clive, Des Moines, West Des Moines, Johnston and surrounding areas. 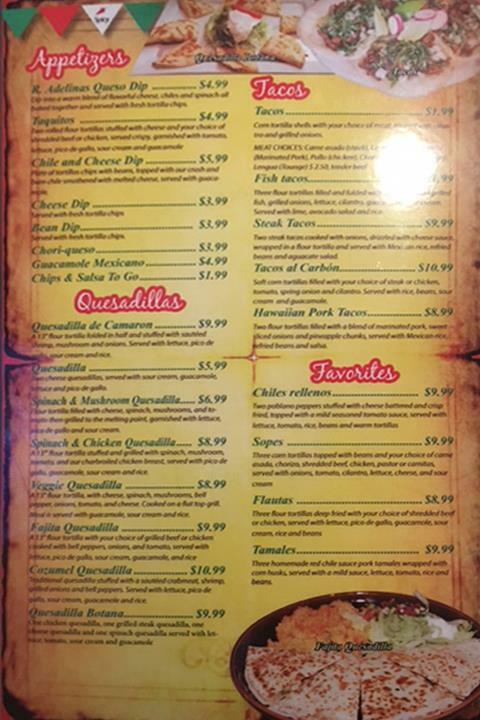 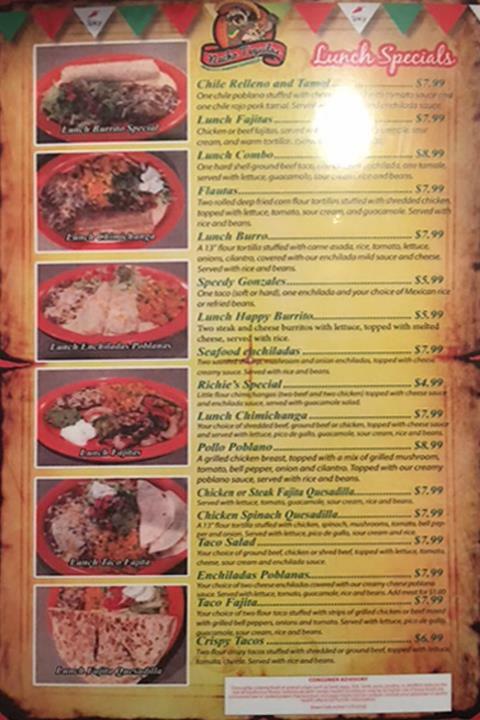 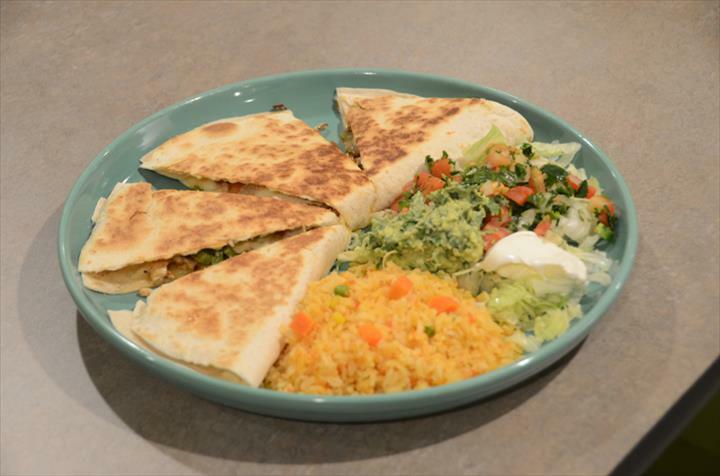 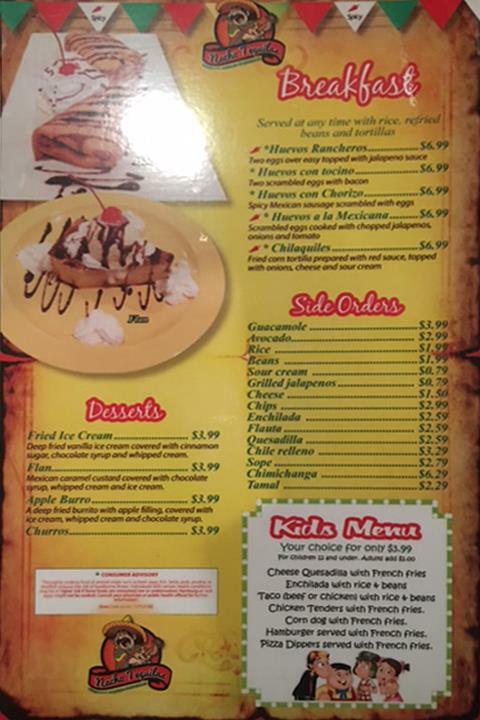 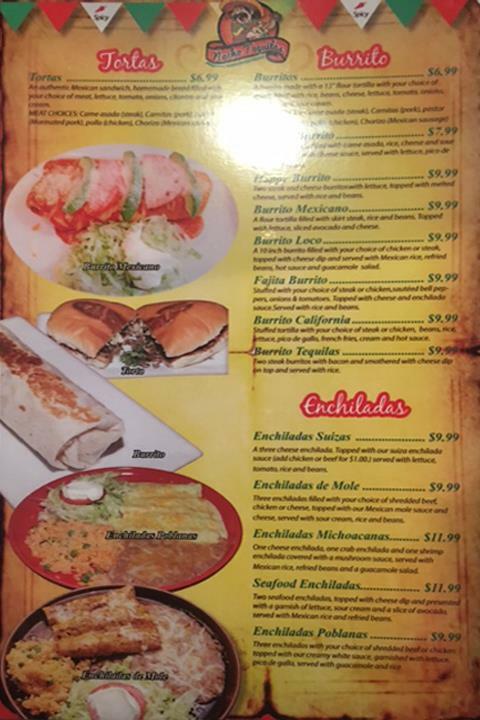 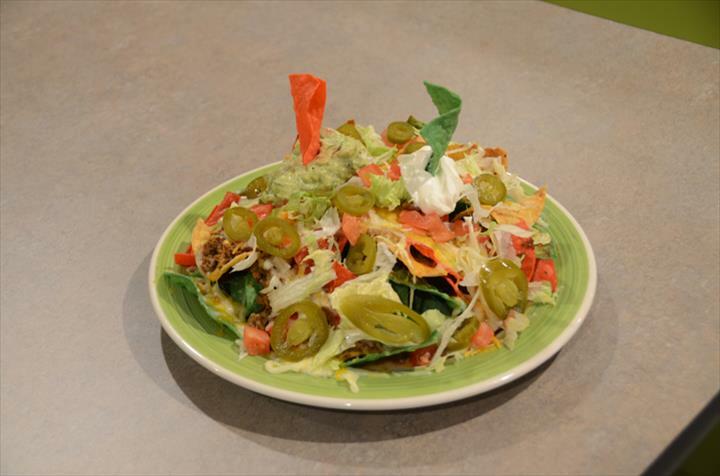 We offer Mexican food including tacos, burritos, quesadillas, fajitas, desserts and offer dine in or carry out. 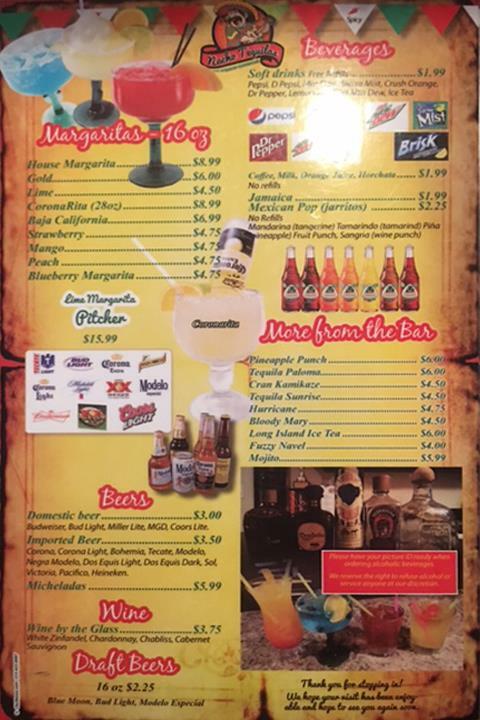 We have a large variety of imported and domestic beer, margaritas and much more! 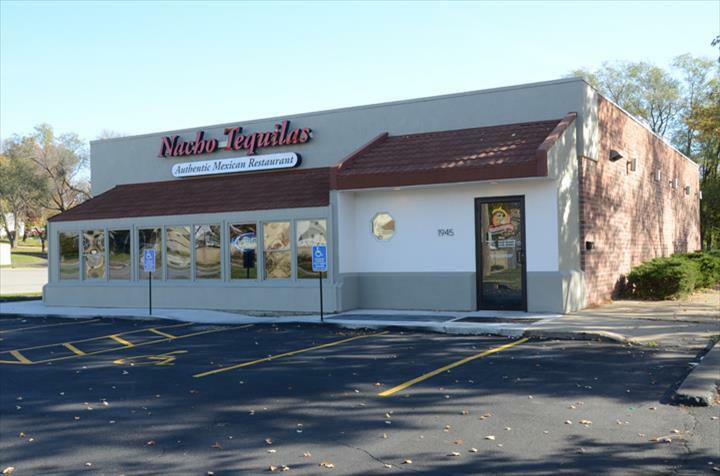 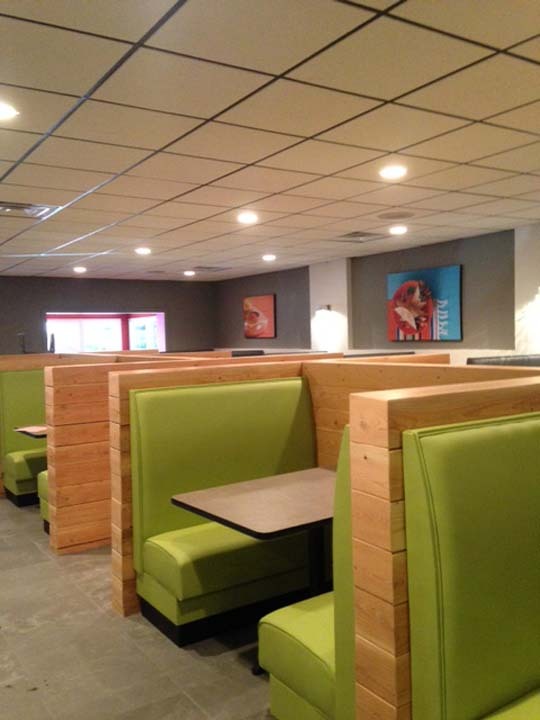 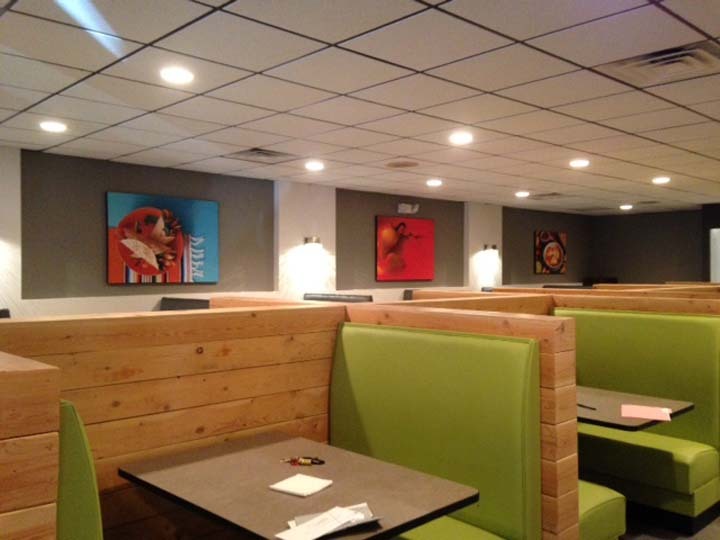 For your next Mexican meal craving, visit Nacho Tequilas in Clive. 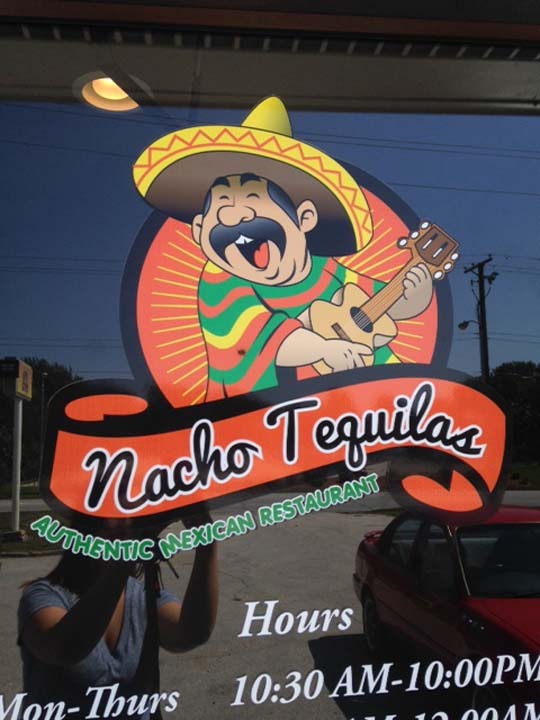 Established in 2015. 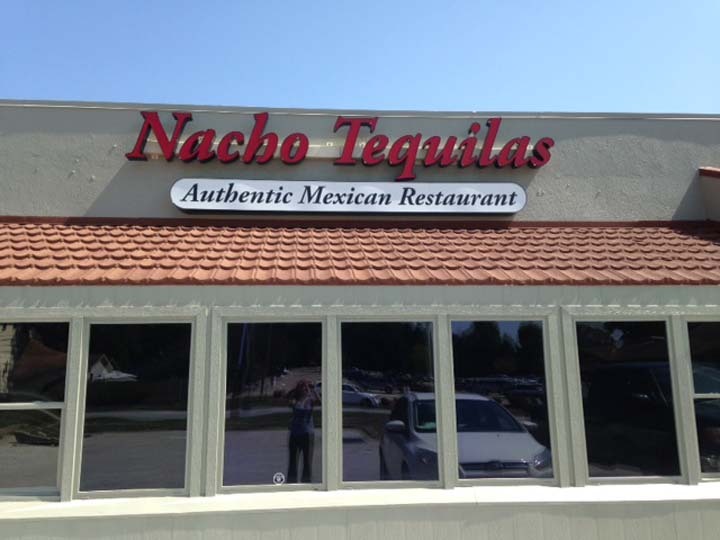 Nacho Tequilas is proud to serve our local area which includes Clive, Des Moines, West Des Moines, Waukee, Urbandale, Johnston, and 10 Mile Radius. 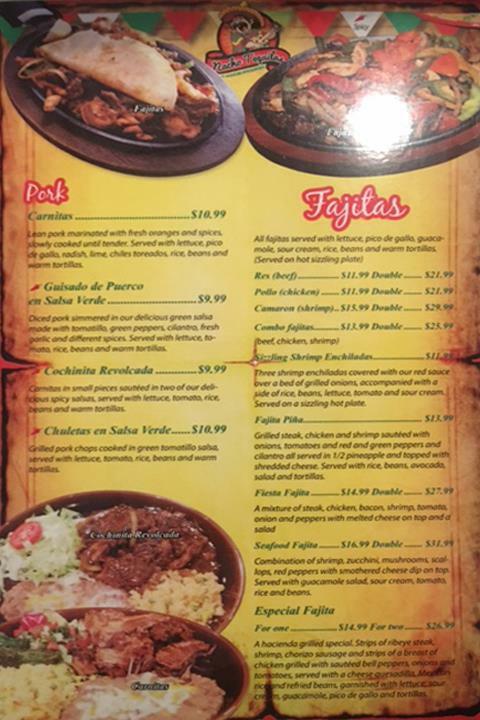 We specialize in Authentic Mexican Food since 2015.